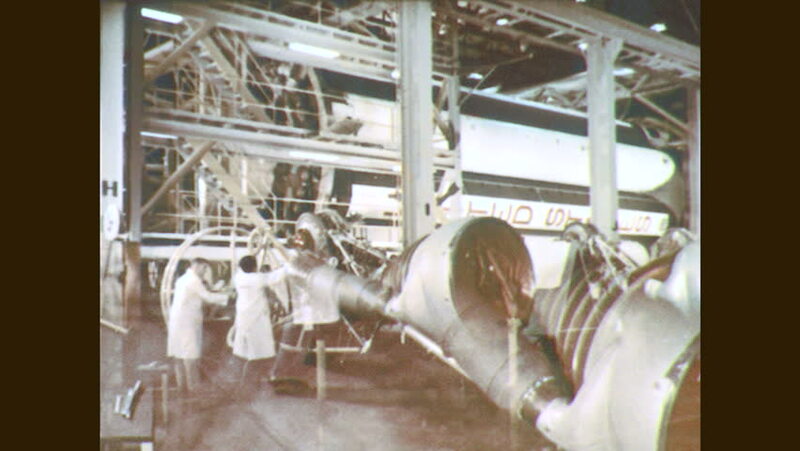 1960s: Men reposition rocket engine. Men work on rocket engine. hd00:12Ekaterinburg, Russia - September 11, 2016: Working day on a manufacturing plant in Ekaterinburg, Russia. Slaughterhouse and meat-processing plant. Pork carcasses hanging on the conveyor. hd00:221970s: Cowboys gather and talk. Man in cowboy hat smiles and laughs. Man in cowboy hat smiles and nods. Truck parked beyond tree and wagon chassis. Cowboys work in back of truck bed. 4k00:161950s: Men and women walk along gangplanks to docks and piers.